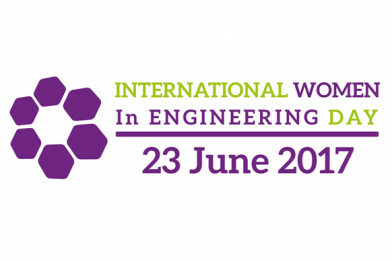 Women’s Engineering Society: International Women in Engineering Day – Free Resource Pack! The Women’s Engineering Society (WES) has launched a fantastic Resource Pack for International Women in Engineering Day on 23 June 2017! It’s your guide to the celebration and how to get involved. In 2016 WES were delighted to see so many organisations, companies and people take part. This year they aim to build on that success and make the day a celebration around the world. With your help and commitment, they hope to bring INWED17 to massive audiences, within the UK and internationally, from classrooms to board rooms – celebrating the present, and inspiring the coming generations of women engineers! Click here to download your free resource pack!